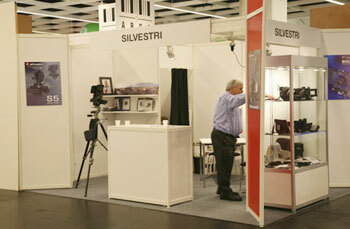 Silvestri has a diverse range of sliding backs, as compared with Arca-Swiss, Cambo, and other camera brands with just one basic sliding back. The only company with a comparable wide range of sliding back adapters is Kapture Group, which specialize in sliding back adapters. Silvestri is a well-known and respected precision manufacturer of specialized wide-angle 4x5 inch cameras for architectural photography. 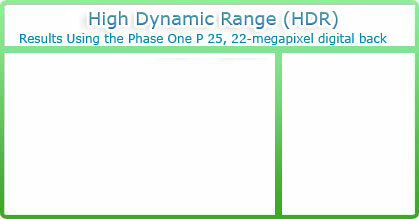 They are dedicated to this kind of camera, so have a diverse range of sizes and shapes.